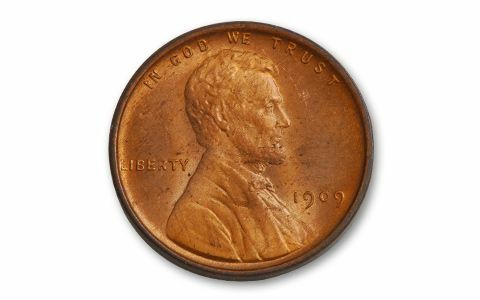 1909 Lincoln Cent Created a Big Stir! Folks lined up for blocks to get the new Lincoln Cent when it was released in 1909. 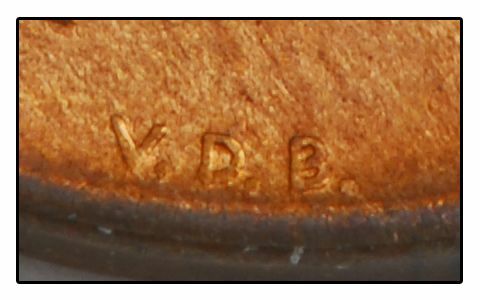 Then they noticed Victor David Brenner, the designer of the coin, had placed his initials prominently on the bottom of the coin's reverse. 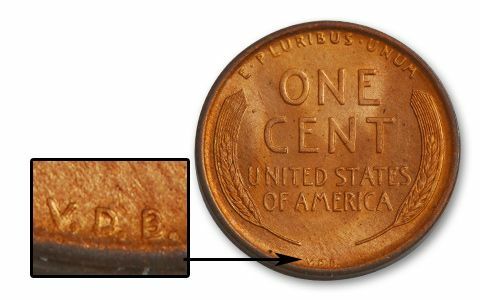 So many folks complained that the mint had to remove the initials from the coin! 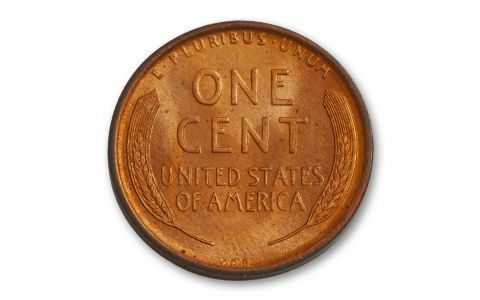 Since then, the "VDB" Lincoln has become one of the most popular cents of them all. 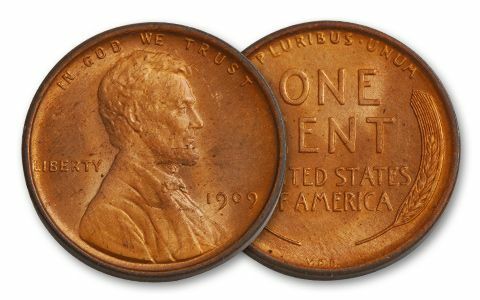 Get this first-year 1909 VDB Lincoln Cent today in Brilliant Uncirculated condition.